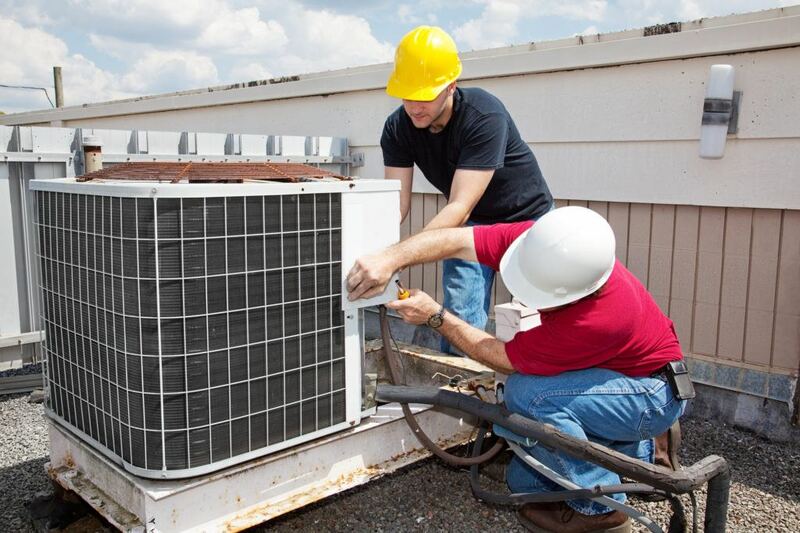 The more complicated your HVAC system, the more maintenance it probably needs. You need to know that your system is running at peak performance. When you need to set up maintenance for your HVAC system, you need professionals who know how to take care of a wide variety of systems. At Brea/Orange Plumbing, our highly trained, professional and friendly technicians can help you determine the best plan for your needs. Whether you have a residential HVAC system or a commercial HVAC system, you will want and need the best possible maintenance plan. We can help you determine the best possible HVAC system that meets the needs of your system and your budget. Since 1958, Brea/Orange Plumbing has been serving the communities of La Habra Heights, La Mirada, Buena Park, Whittier, Anaheim Hills and other areas of southern California. We offer both regular maintenance plans as well as emergency services 7 days a week, 24 hours a day. Call us today and let us help you get an HVAC maintenance plan set up.